SEVEN matches kicking off today at 2pm from the Scottish Reserve League and it really has been a fantastic league to bet on this season, especially for goals. It's certainly been a good league to me and I've lost count of the number of winners I've put up from these games – will be gutted when the season ends. There are a number of games I like the look of and no surprise Hibs are involved. Ninety per cent of their matches this season have seen 2 or more first-half goals and with value being sucked out of over 3.5 goals, first-half goals is a great alternative at a backable price. 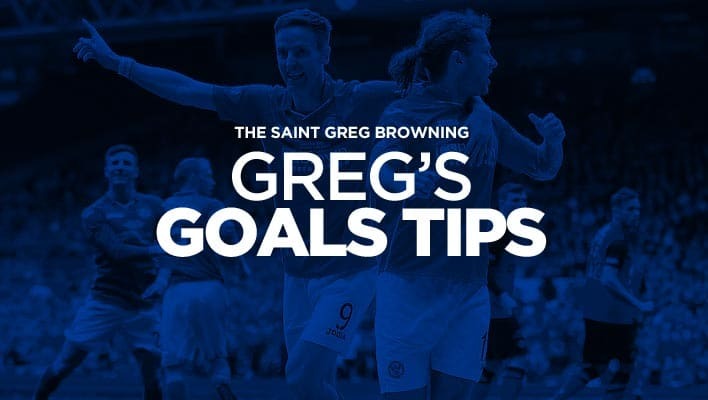 There have been an incredible 28 goals scored in their last 4 home games and they host a Dundee United side who have seen over 3.5 goals in 6 of their last 7. Would expect both sides to find the net at least once. Another side who have caught my eye are Falkirk, they are flying at the moment winning 5 of their last 6 games with 6 of their last 8 seeing at least 4 goals. It's been a baptism of fire for QoS at this level and they have been the leagues whipping boys. They've conceded 21 goals in their last 5 games and have just 2 points from their 15 matches. Falkirk should be too strong for them.